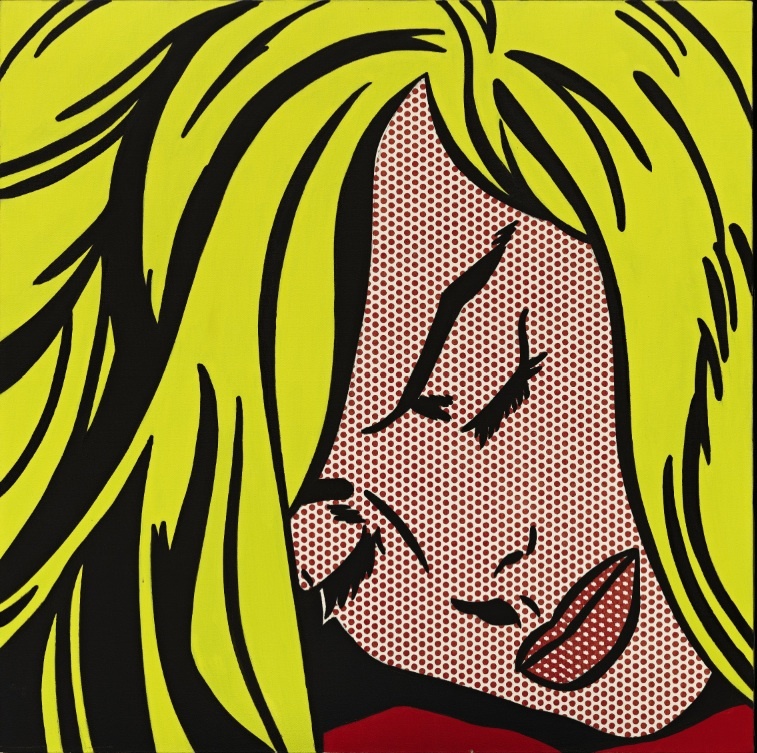 Roy Lichtenstein’s famous contemporary painting, Sleeping Girl, will be auctioned off on May 9 by Sotheby’s New York. 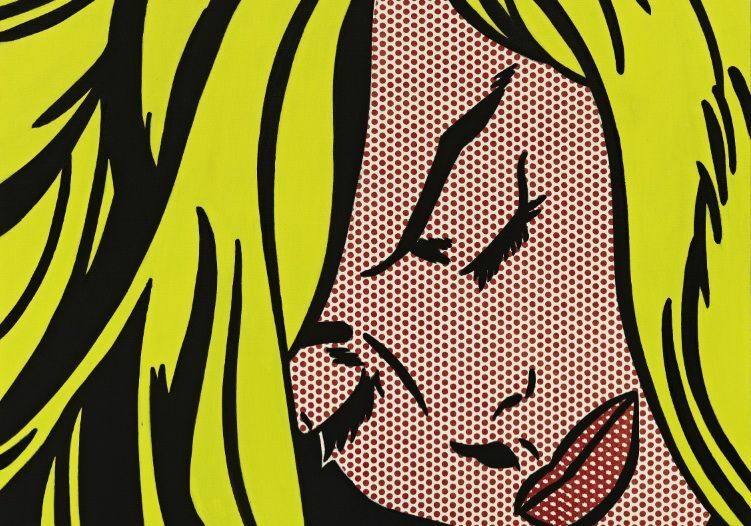 The comic book-inspired painting is one of the most recognisable works by the American pop artist. Sleeping Girl was completed in 1964 and has since been in private hands. This masterpiece is set to be the highlight of the Evening Sale of Contemporary Art, and is estimated to fetch US$30-$40 million.